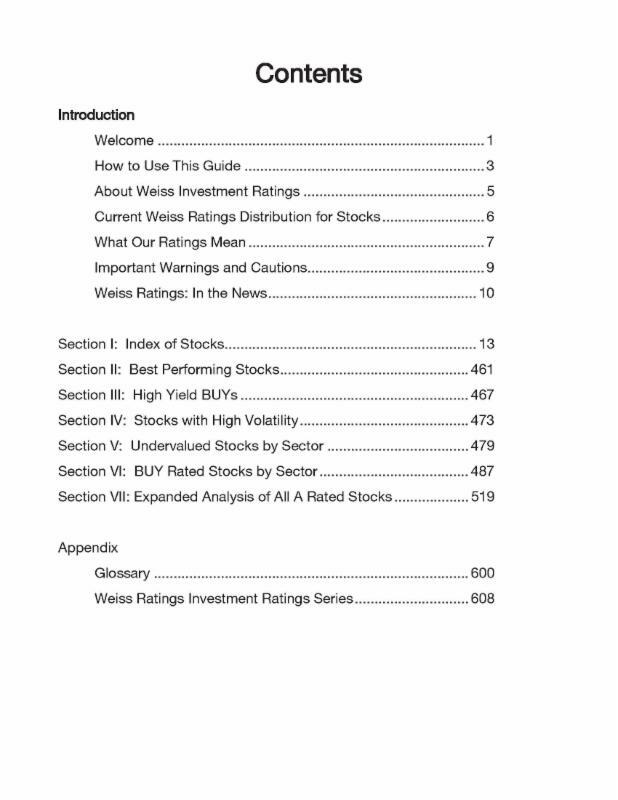 Weiss Ratings Investment Guide to Stocks Provides Your Patrons Reliability Upon Independent, Unbiased, and Trustworthy Investment Advice! 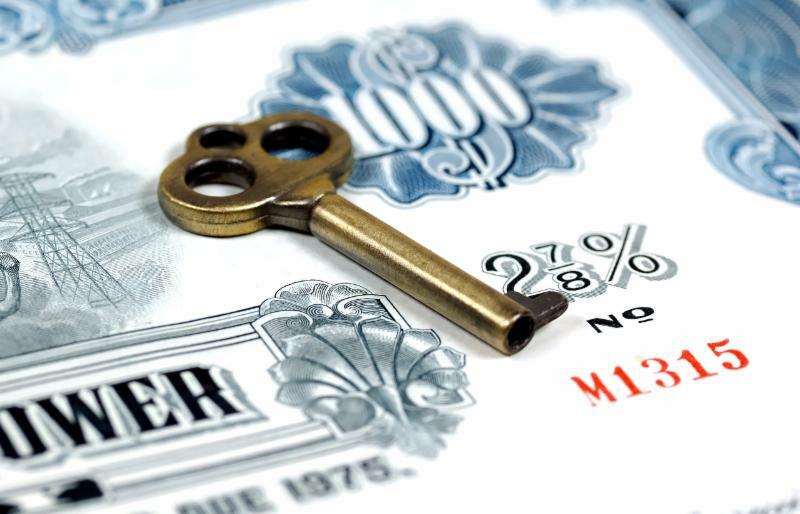 Plus, Learn Why Now is the Time to Invest Social Security Assets into Stocks. Easy-to-buy, hold, and sell ratings of 11,000 U.S. Traded Stocks. The stock market is complex. 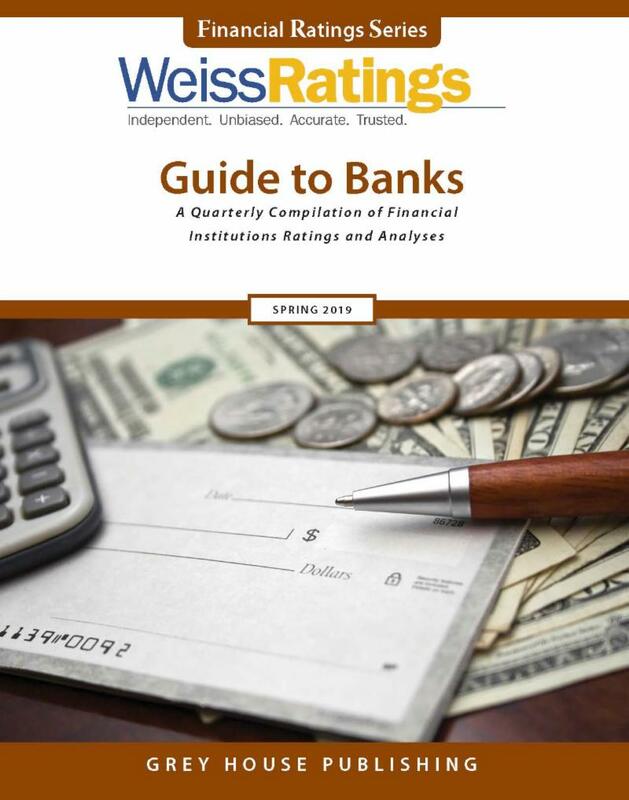 Weiss Ratings' Investment Research Guide to Stocks will point your patrons to the best path for successful investment. "It's Time to Invest Social Security Assets into Stocks"
Why doesn't the U.S. -- the most powerful, wealthiest country in the world -- have a sovereign wealth fund? China does with $813 billion. So does Abu Dhabi ($828 billion), Singapore ($556 billion), Kuwait ($524 billion) and Saudi Arabia ($514 billion). Heck, even Australia has a $100 billion wealth fund. Those are huge amounts of money. But this is a drop in the bucket compared to the largest sovereign wealth fund in the world. That honor belongs to the Norwegian government, whose pension fund is a staggering $1 trillion. ﻿This works out to a staggering $195,000 for each of Norway's 5.2 million citizens. Wow! 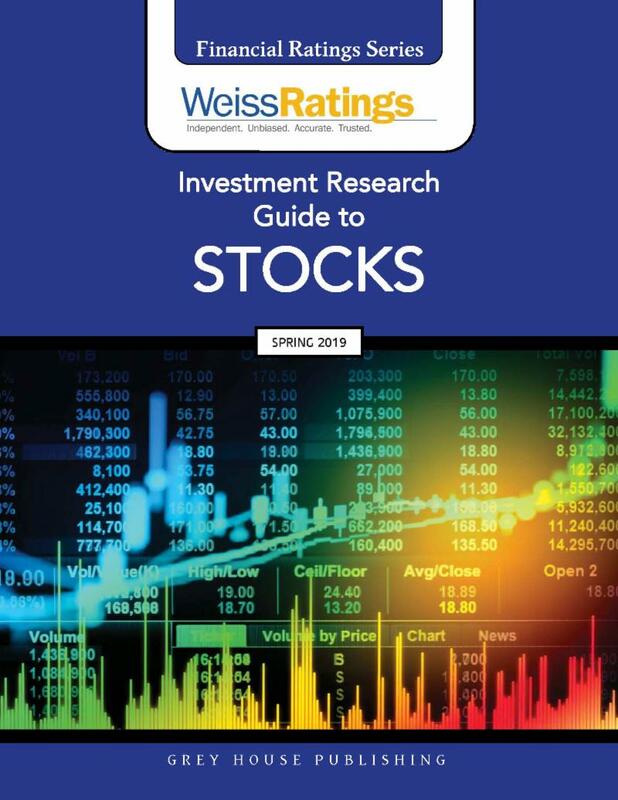 Weiss Ratings Investment Research Guide to Stocks represents a completely independent, unbiased opinion of stocks-now, and in the future. 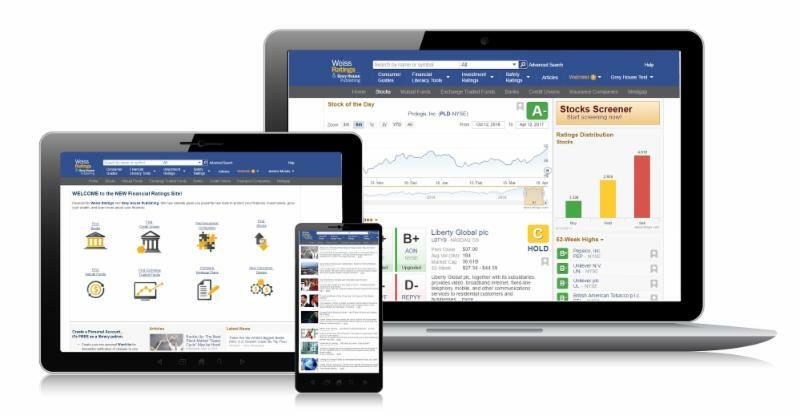 Each stock is analyzed using the latest daily data available and the quarterly filings with the SEC. 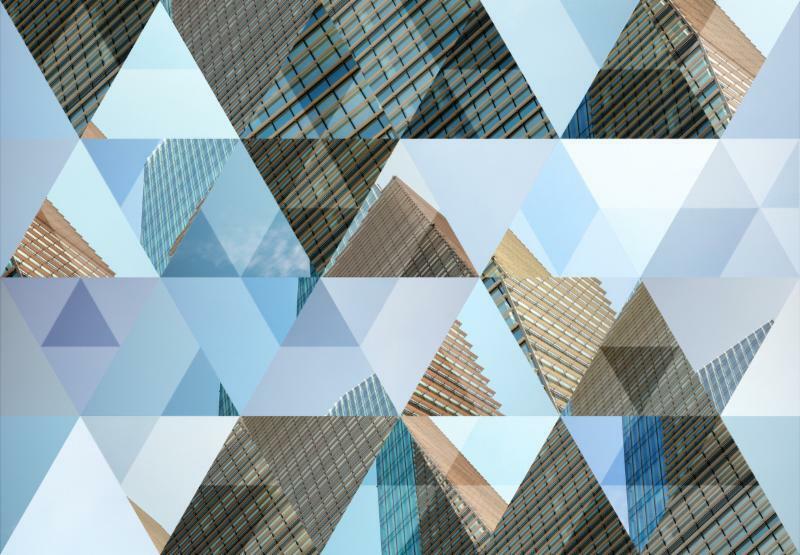 Weiss takes thousands of pieces of stock data and, based on its own model, balances reward against the amount of risk to assign a rating. The results provide a simple and understandable opinion as to whether they think the stock is a BUY, SELL, or HOLD. Updated quarterly in print and daily online with the most current data. Best Performing Stocks - for those who want to achieve the highest return, balanced with the amount of risk. Index of Stocks - contains key rating factors, and summary financial data for 11,000 U.S. traded stocks. 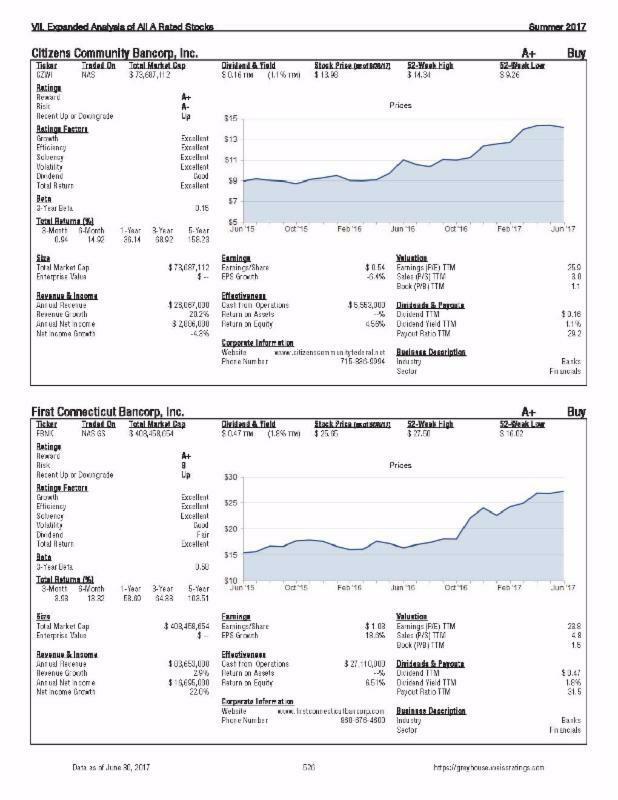 Over 30 data points are displayed for each stock, including data on Market, Overall Rating, Risk Rating, Reward Rating, Stock Prices, Beta, Ratings Factors, Total Returns, Dividend & Yield, Asset Size, Revenue & Income, Earnings, Effectiveness and Price/Earnings, Price/Sales, Price/Book Valuations. High Yield BUYs - identifies the highest rated stocks that pay dividends. Stocks with High Volatility - for those who want to trade their stocks often with a possibility of making a profit from wide swings in price. Undervalued Stocks by Sector - if users are looking to find a hidden gem, then this list is the place to turn. Buy Rated Stocks by Sector - makes locating highly rated stocks within a particular sector quick and easy. Expanded Analysis of all A Rated Stocks - with additional data points and informative performance charts that plot a stock's price over the course of the last year, this section provides the user with additional data on stocks with our highest investment rating. Place your order, request a demo, have your questions answered and make sure you receive the special discount. 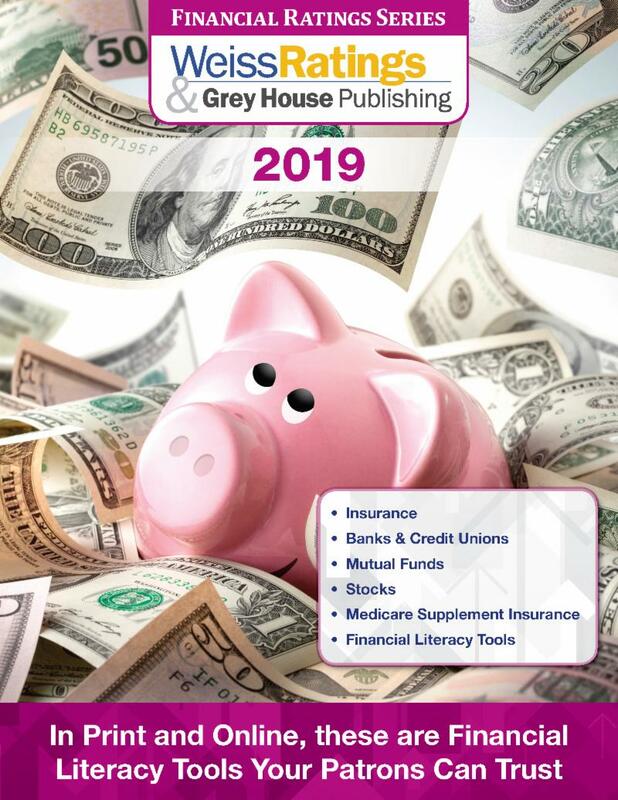 The Financial Ratings Series , powered by Weiss Ratings and Grey House Publishing , provides the library and educational communities with a single trustworthy source for independent financial strength ratings, conservative investment ratings and the tools your patrons need to protect their finances. Plan for their Financial Future and learn more about the basics of financial planning. 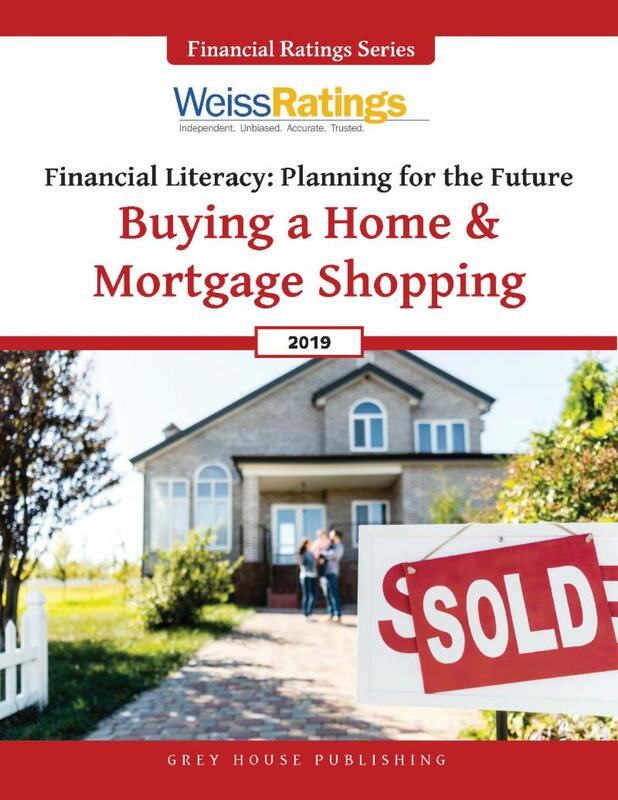 Order Weiss Ratings' Investment Research Guide to Stocks online or download the discount form to save!